How many of you actually have the time to be in the gym for a couple of hours each day? Maybe an even better question is how many of you really want to be in the gym for a couple of hours each day? 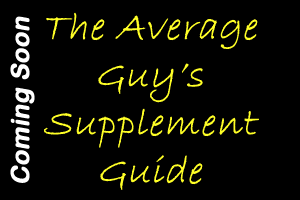 If you are like me you want to get maximum benefit in the shortest possible time span. This means developing strategies that work, but also save us time. One such thing is the use of compound movements. What Is A Compound Movement? Exercises can fall into two groups: compound and isolation. Both groups serve important purposes when training. I am not going to spend much, if any time discussing isolation movements in this article. Just be aware that they are also very helpful and have serve some important purposes in an exercise regimen. 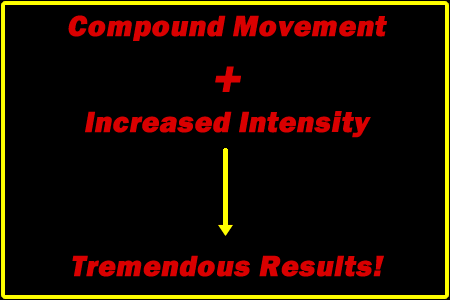 A compound movement is any exercise that involves more than one major muscle group at a time. 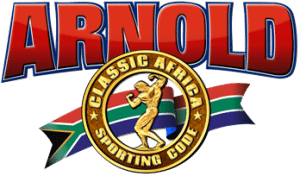 What Are Some Typical Compound Movements? Listed in the grid are some of the most common compound movements along with the primary and secondary muscle groups they each effect. 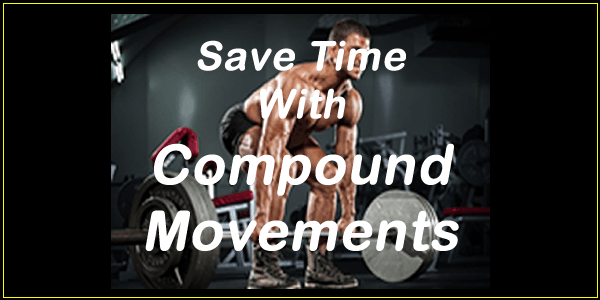 How Will Compound Movements Save Time? As you can see, all compound movements work at least 2 muscle groups at a time. This means that instead of needing a dedicated arm day, you are going to hit your biceps and triceps through a compound movement for another muscle group. This is typically done in a full body workout, but you can easily adapt it to a body part split. 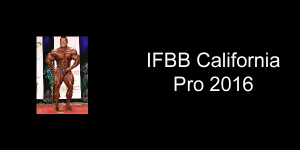 Below is a suggested workout using this principal. It is a full body routine, but as I already said, you can easily adapt this to a body part split. This routine hits every major muscle group. It can be done quickly as there are 6 exercises total. If you push hard and make use of intensity you will find that this is a very effective workout that will save you a great deal of time. The formula is really simple. 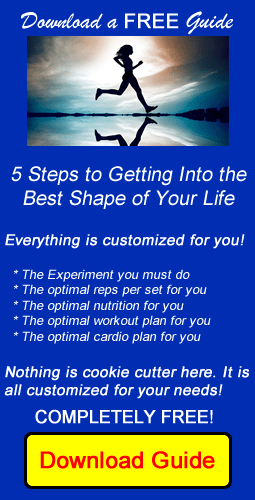 Take that formula and start applying it at the gym to see some amazing results. These simple things get ignored, but they are powerful tools in your arsenal. Don't leave them out of your training.